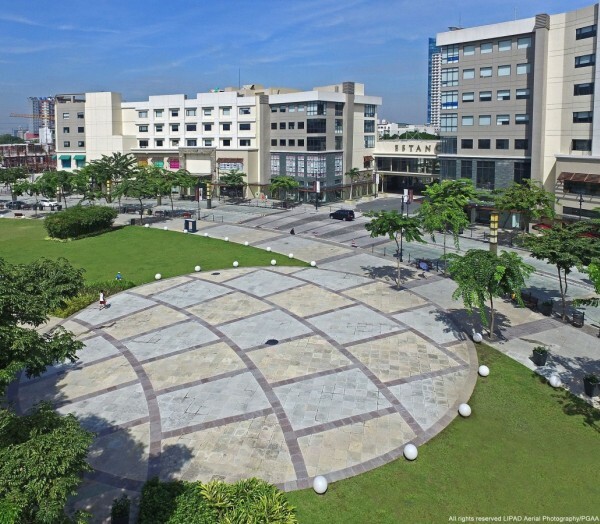 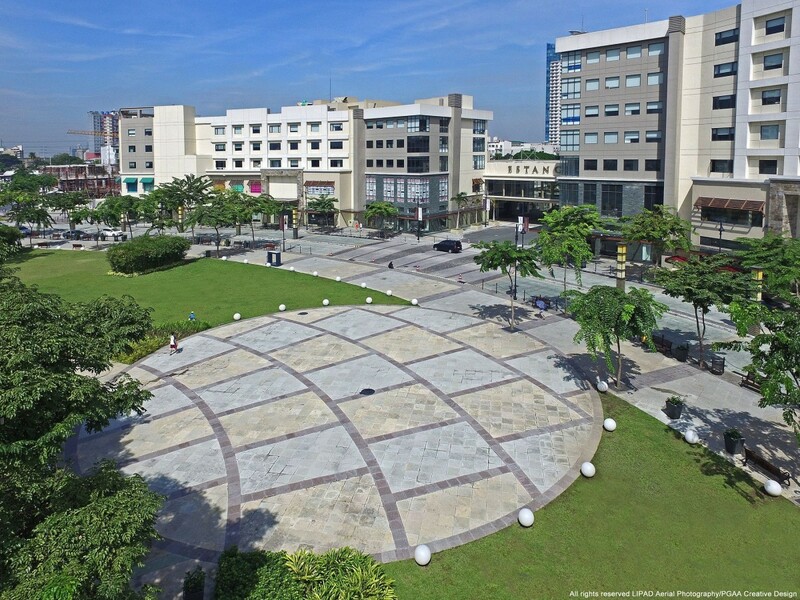 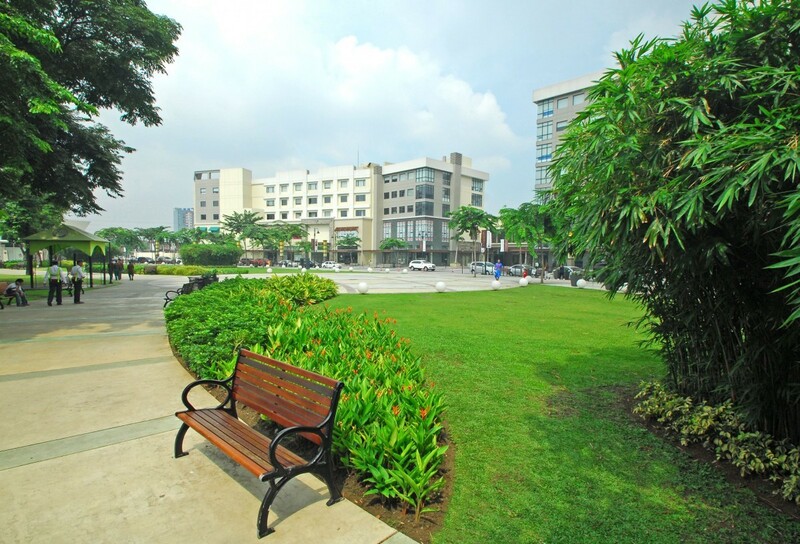 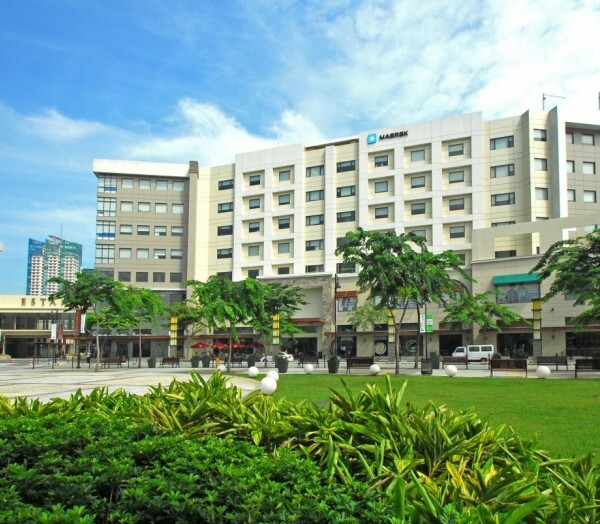 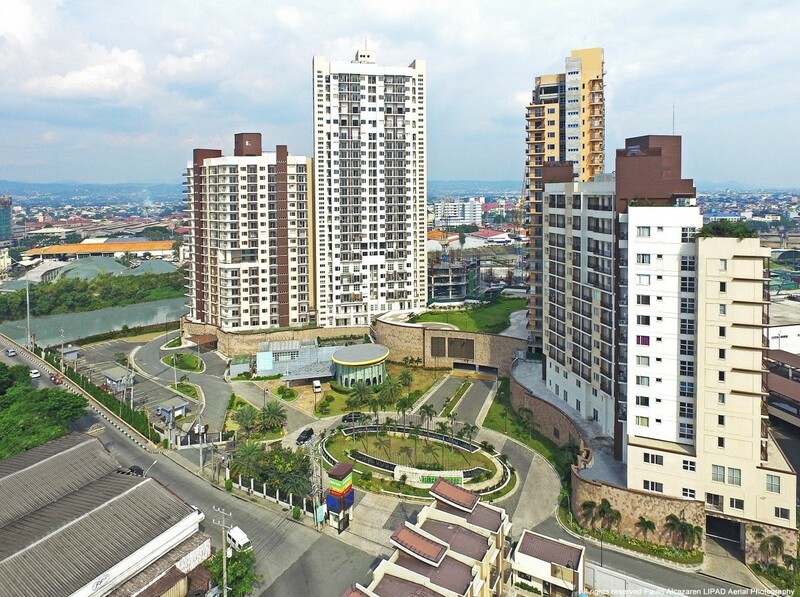 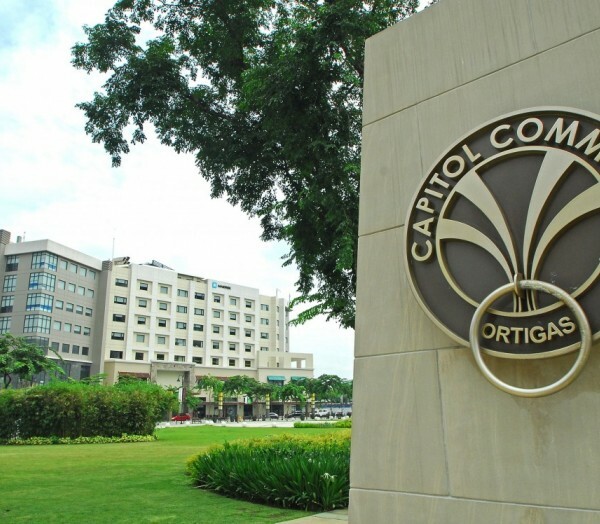 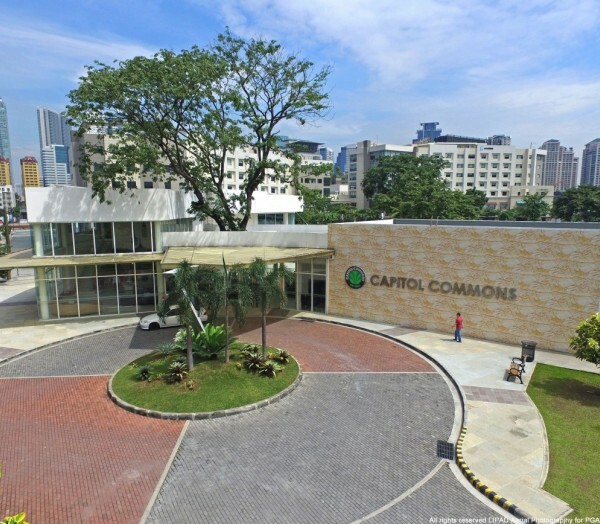 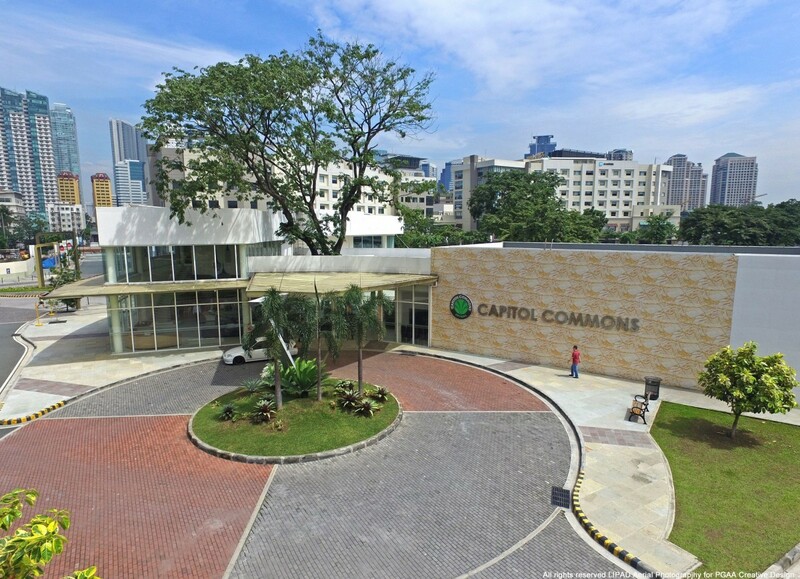 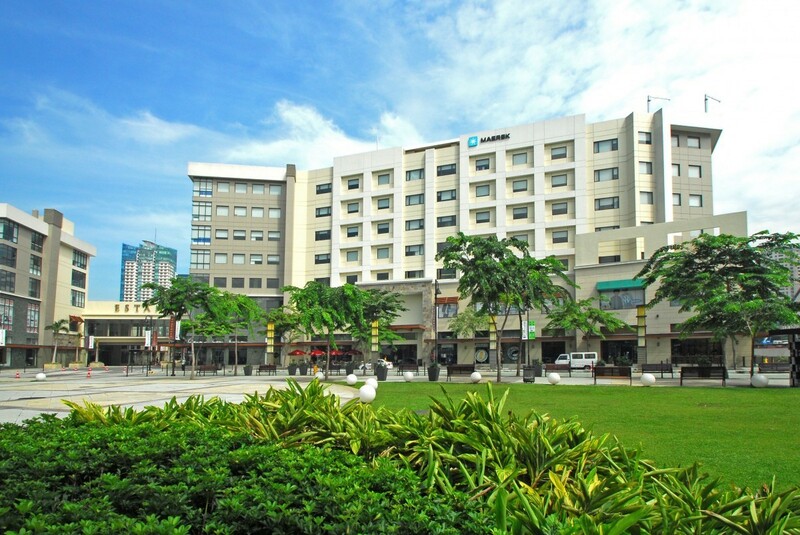 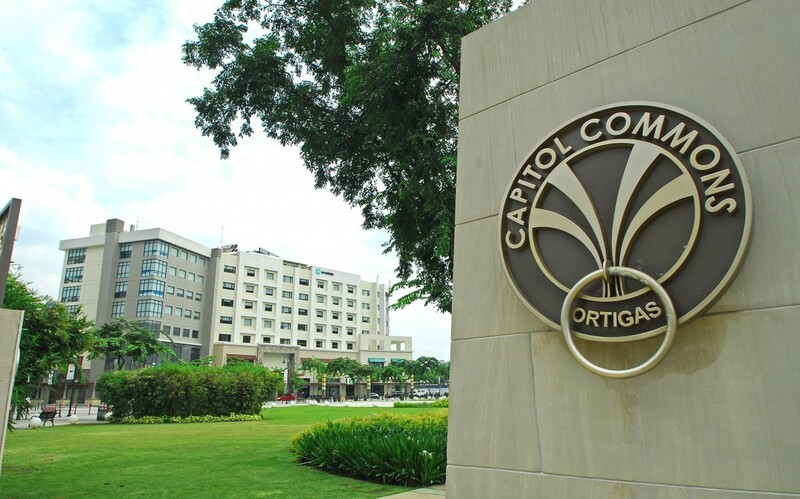 Capitol Commons is a mixed-use development located at the site of the former Rizal Provincial Capitol, It is a 10-hectare development comprising of a mall, supermarket, and residential condominiums. 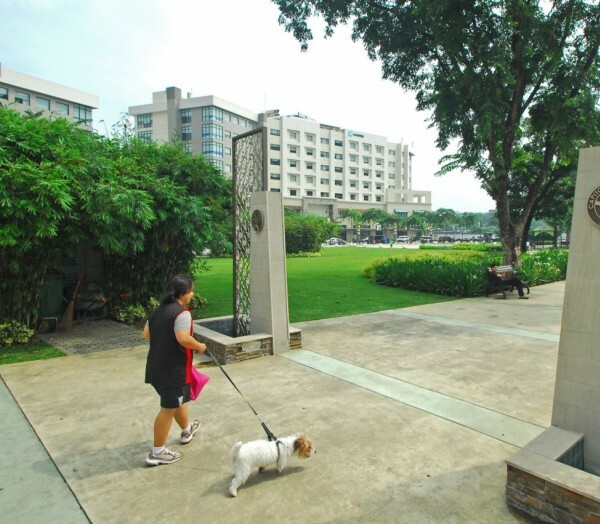 With 50% of the development devoted to open space came the opportunity of designing pedestrian-friendly areas that not only prioritizes visitors’ safety but also adds to the ambiance of the place. 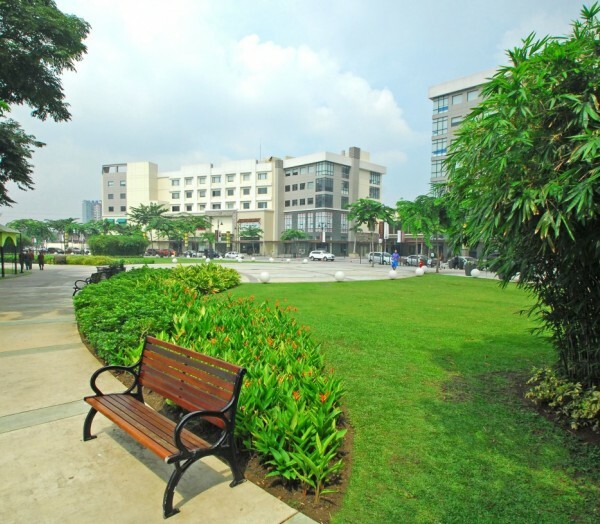 Wide sidewalks planted with native flowering trees provide shade and lessen the heat generated by the pavement. 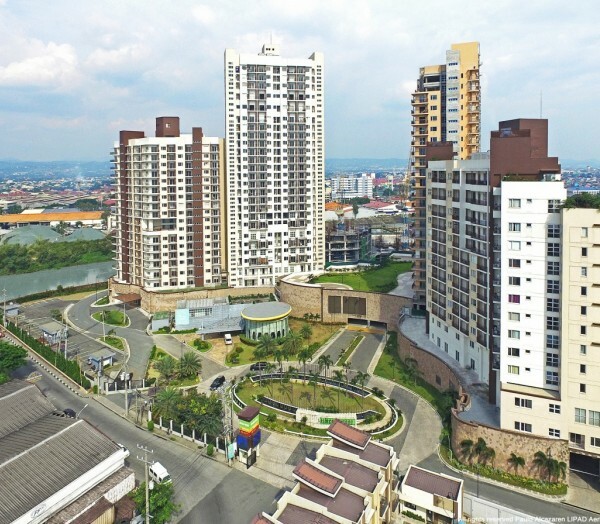 All of these pathways lead to the park in the center of the development, which physically and visually link the mall and residential condominiums. 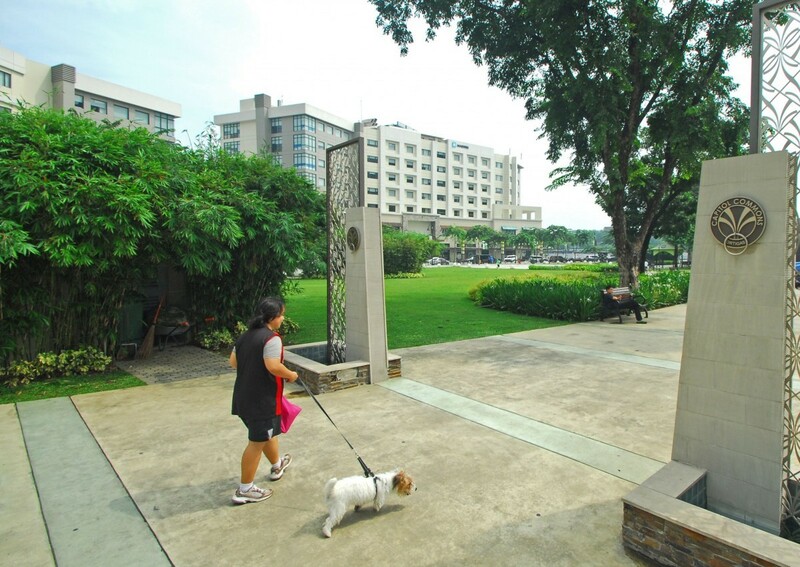 This open space offers not just relief from the urban heat but also a recreational space for visitors and an open events space.